We boast, through our motto that we are, "Out of Many, One People". And our musical instruments symbolizes this well. 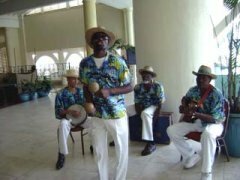 If you have already read the history of Jamaica or the culture of Jamaica, then you would have learnt about the unique blend of cultures and traditions that creates the real Jamaica. We inherited instruments dating back as far as the Arawaks, the early inhabitants. Of course, been a predominantly black population (over 90%), the majority of our musical instruments are originated from Africa, but we have invaluable input from the Chinese, Indians, Syrians and the Europeans - all of whom played integral roles in our historical development. Below I'll highlight some of the more popular instruments, categorized by the different ethnic groups. Including one made of bone! 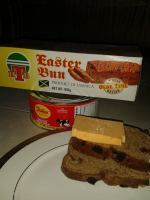 Although not much was said of what type of animal, especially since the animals in Jamaica were all small. It is theorized that perhaps the said bone was that of the Caribs, their enemies who were thought to be much fiercer than the Arawaks. was evidently as small drum. Drums varied in shape, size, according to to tribal fashionGumbieBarrel Shaped, about 6 ft in length. Made form pieces of hallow trees.GoombahA hollow block of wood. GoombayA rustic drum formed from the truck of a hallow tree.All covered with skins of goats or sheep. A fair variety made of wood or gourds. Eg. Fiddles, Bangils, banjar – has little to do with the banjo of today, bender- probably so name because it was made of a stick bent bow shaped and kept thus by a slip of dried grass. 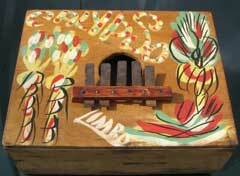 The only was discovered then was the Coromantee flute, named after the fierced Coromantee African tribe. 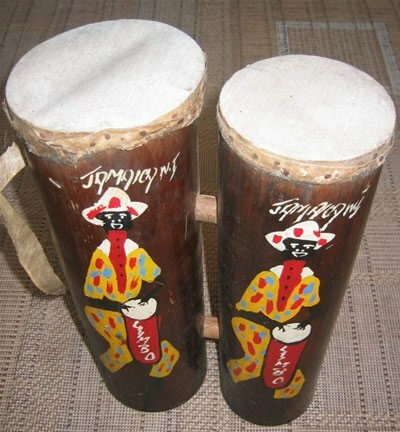 There is the Jenkoving- two jars with medium size mouth over which the performer brought down their hands and the Kitty-Katty, a flat piece of board on which they beat with two sticks. Rattles or boxes or small sized calabashes, filled with pebbles or Indian shot seeds were also used. Sometimes they were made with a handle and were shaken by the hand of the performer used or sometime, at other times they were tied to legs or wrist and as they dance or sang, making a noisy accompaniment. There was also the Rookaw – two jagged sticks. 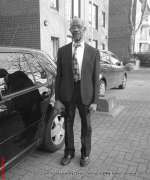 Although also African descendants, the maroons were singled out because of their independence. They have many musical instrument but their ‘national’ instrument is the Abeng. 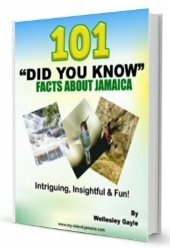 It made from the cow’s horn and can safely be assumed that it did not come from the aboriginal period, as the cow was introduced in Jamaica by the Spaniards sometime after 1509. 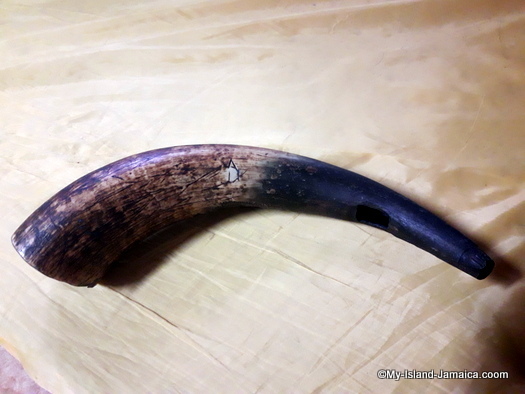 It is made of 8 or 9 inches of the small end of the cow’s horn. A sufficient part of the tip is taken off leaving a small hole about the size of a pea. On the concave side of the horn and close to the smaller end,an oblong opening or mouth-hole is made. This is about ¼ of an inch wide and about an inch in length. There is also use a drum called Toombah, a large piece of the trumpet tree, hallowed out. Three strings are then stretched across. The vast majority of these are primitive, very primitive, but no doubt they set the stage for today's complex and elaborate musical instruments. 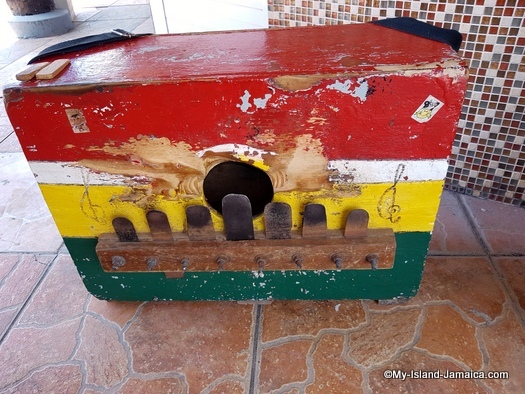 By the way, particularly in our traditional mento music, the Banjo, Guitar, Marimba or Rhumba box (seen above), and double bass percussion instruments such as triangles, pieces of iron, empty sardine cans, as well as forks and graters are also used - even today! The music and musical instrument of Jamaica by Astley Clerk, published in 1913.